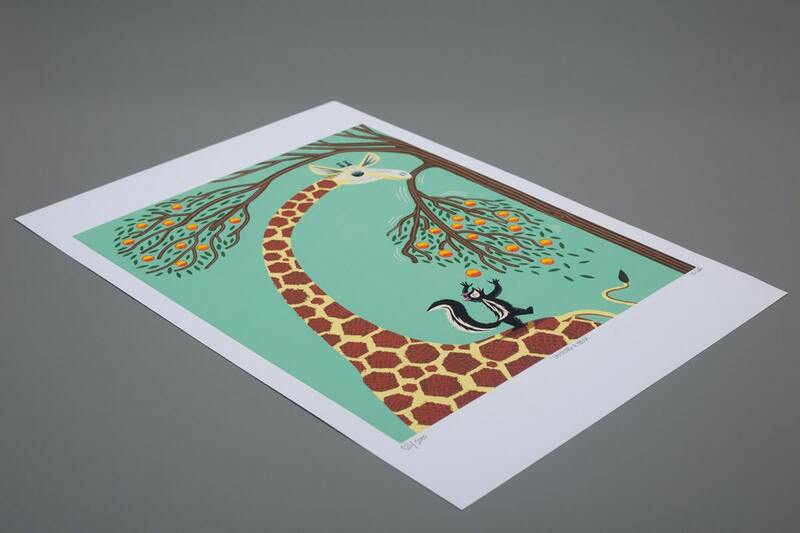 A limited edition illustration titled - 'Lending A Neck' printed on the finest archival matte canvas paper. Such a wonderful print. And a very very fast dispatch from the seller. Thank you Oliver! 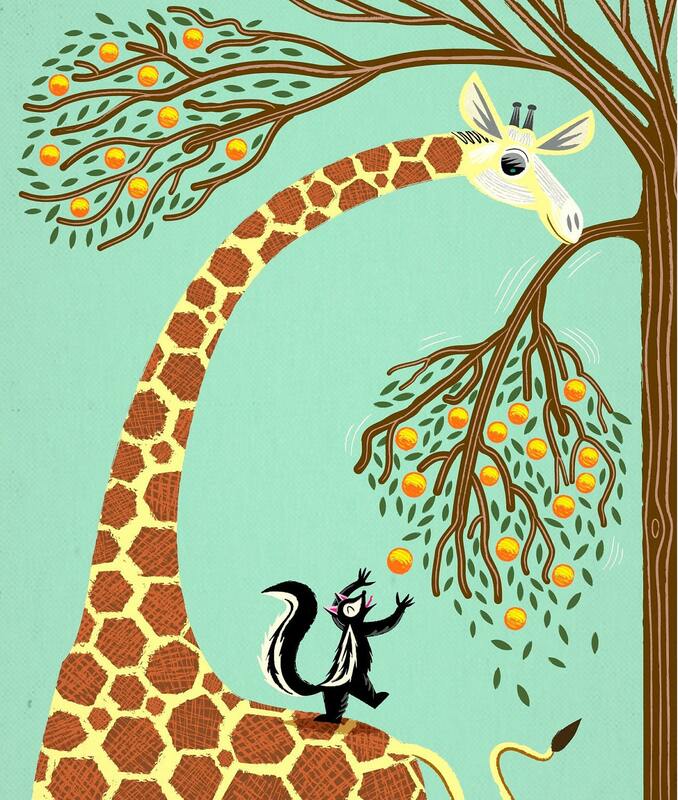 Love the print, it will be perfect in my baby's nursery! Thanks! 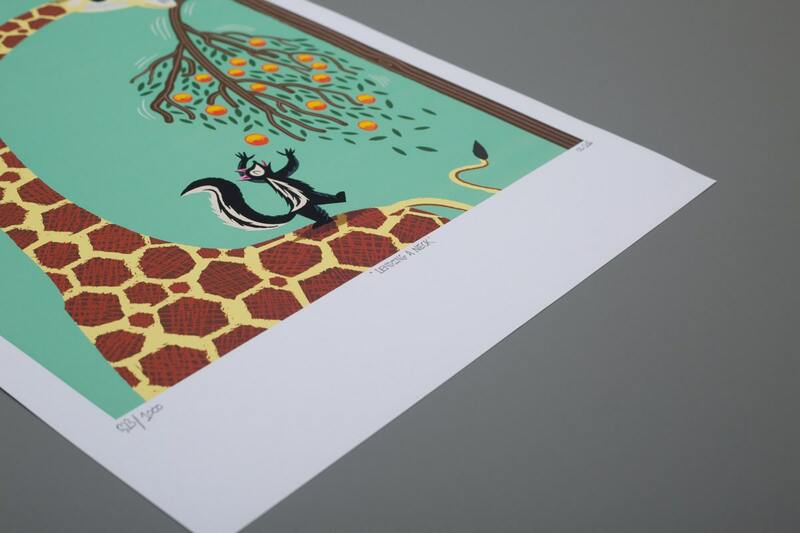 Lovely print (even better in real life) and super speedy delivery!